The GoPro HERO6 Black has new headline features of 4K60 and 1080p240 video, but those aren't the only changes in the video modes. 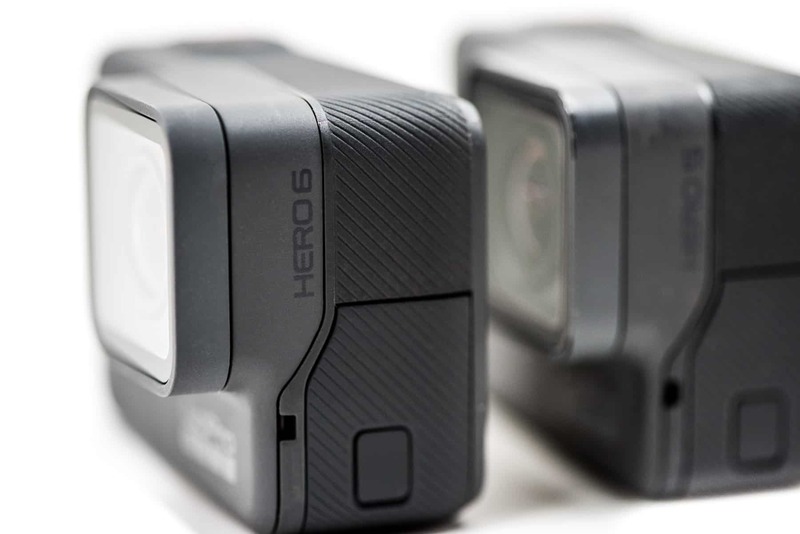 While there's a lot of overlap with the HERO5 Black, there are also some new options and some that have gone away. 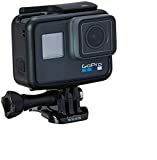 The new GoPro HERO6 Black has new headline features of 4K60 and 1080p240 video modes. But those aren't the only changes. There's a lot of overlap with the HERO5 Black's video modes, but there are also differences. There are some faster framerates in the high-end video modes, bigger bitrates, a digital zoom, new Protune options, and an even larger 4K 4:3 size. Some other video modes have gone. The lowest video mode is now 720p60, and the narrow and medium fields of view have been removed, for example. This comparison is focusing specifically on the video modes. I also have a more general overview of how the HERO6 Black compares to the HERO5 Black. In addition to the faster framerates at 4K and 1080p, the HERO6 Black adds a larger 4K format: 4K 4:3 that is at 4000 x 3000 (regular 4K is 3840 x 2160 in 16:9 aspect ratio). 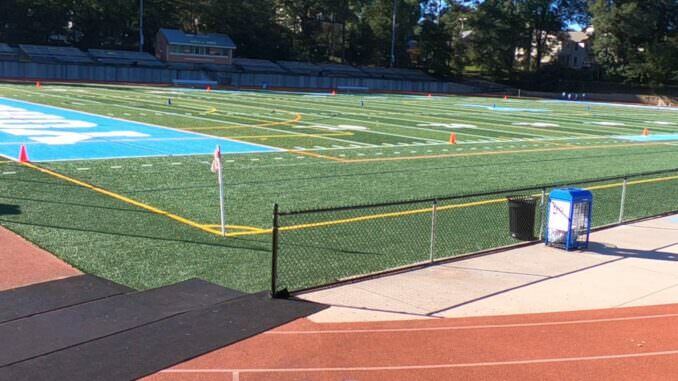 That primarily adds some extra vertical space that can give more flexibility when editing so that the action is a little less prone to being cut off the top or the bottom. Some of the smaller sizes have also been dropped. The lowest video mode is now 720p, and there's no 480p or 960p sizes. From side-by-side testing I've found the HERO6 Black's in-camera stabilization to be an improvement over stabilization on the HERO5 Black. I'm putting together some side-by-side examples that I've shot and will post them soon. The in-camera video stabilization feature still a software implementation, and its results aren't perfect all the time. But if you don't have an external stabilizer handy and don't feel like messing with it in post, the in-camera stabilization is a very useful way to get much smoother video footage right out of the camera. Higher bitrates, of course, also mean that you'll need a microSD card that's fast enough for the HERO6 Black to cope with the stream of data coming at it. The Protune options in video mode are quite similar to those on the HERO5 Black, but there are some new options such as a broader range of ISO options and more manual white balance options. I have a more detailed breakdown and explanation of the HERO6 Black's Protune options here. 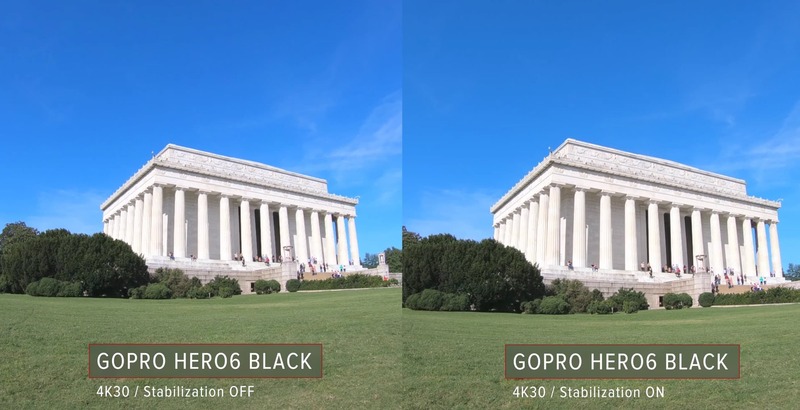 There are two aspect ratios used on the HERO6 Black: 16:9 and 4:3. Which aspect ratio is applied depends on the shooting mode you choose. 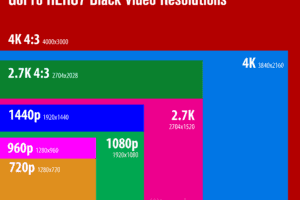 You can see which aspect ratio is used with each video mode in the table below. 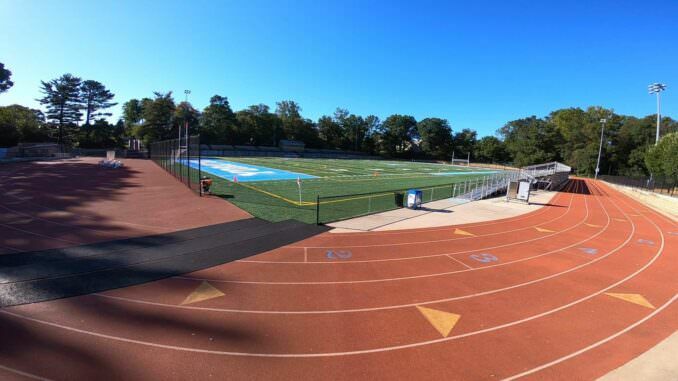 There are three different fields of view (FOV) in use in the video mode of the HERO6 Black. The default Wide perspective is the one we're all used to. It's available in all of the video modes. The Superview is an even wider and more distorted perspective. It's only available in some shooting modes (see the table below for the specific ones). The Linear FOV was first introduced with the HERO5 models. 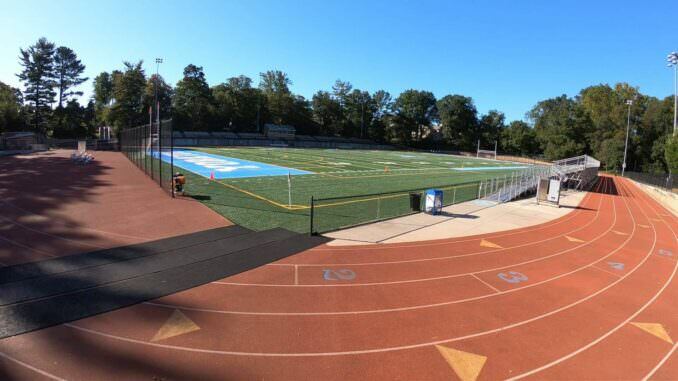 It uses software algorithms to try to correct the fisheye distortion that results in bent horizons and lines that should be straight and that bulging look. 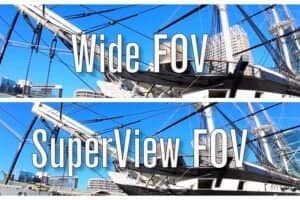 Linear FOV is especially useful when filming from drones, but it can also be useful if you're looking for a more normal, less-distorted perspective. It's only available in some video modes. As when shooting still photos, there's a new zoom option. It's a digital zoom, not an optical one, so when you zoom in you're not getting any new detail. While I'm skeptical about how useful the zoom feature is in the photo modes, it makes more sense in the video mode because it keeps the overall video resolution consistent. It works similarly to the zoom in smartphone cameras (without using gestures). The zoom is controlled by an on-screen slider. It's simple and intuitive, but it isn't particularly well-suited to smooth zoom shots while filming. The HERO6 Black saves all of its video files in MP4 containers (in addition to the sidecar LRV and THM files). But it uses a couple of different video codecs depending on the shooting mode. They're encoded at variable bitrates. For its highest-end video modes, like 4K60 and 1080p240, it uses the new and improved H.265 codec rather than the older H.264 one. For the rest of its video modes, it uses AVC. You can see which codec is used in which mode in the table below. 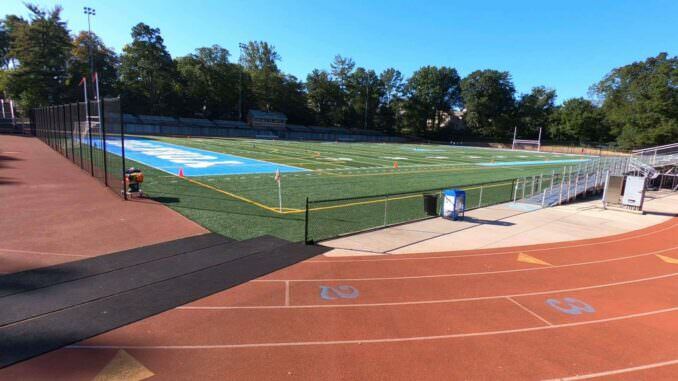 4K60 refers to ultra-high definition video recorded at 60 frames per second. There are actually two sizes that 4K can be referring to. 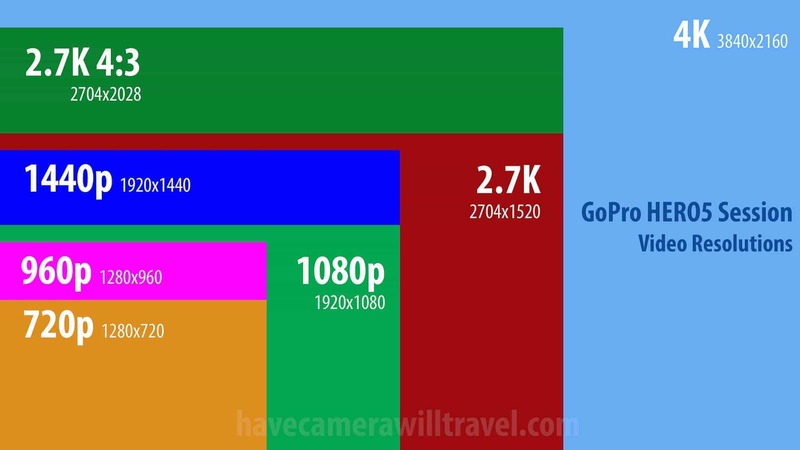 The one that GoPros use (along with most other consumer devices) has a resolution of 3840 x 2160 pixels, which is equivalent to 8.3 megapixels. It is often referred to as UHD or ultra-high definition and less commonly as 2160p. 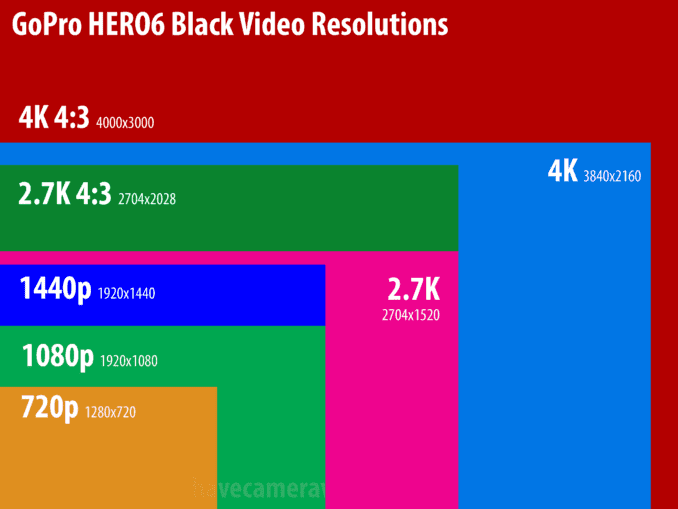 Standard 4K has an aspect ratio of 16:9; the HERO6 Black also includes a 4K mode in the 4:3 aspect ratio. Hello David. Thanks for the great information on this post. For me, it was really clarifying to read. But after all my research, I still have a doubt and I appreciate if you can help me with it. If the maximum bitrate GoPro have is 80 Mbps and 8 bit = 1 byte, why a class 10 or UHS-I sd card isn't good enough for shooting 4k videos with the camera since they both have 10 MB/s minimum write speed guaranteed? Mathematically, it makes sense. But in practice there are a number of areas that can prevent the data flow from reaching its mathematical potential, and cutting it too fine invites the risk of problems. Am I reading the table correctly that the "X" means not available and the "checkmark" means it is available? For example, stabilization is not available in 4K mode, 60 fps? Very neat explanation about GoPro Hero 6 and its modes. I'm planning to buy Hero 6 by this year end. I would like to know more about Karma Grip. Is it required if I buy Hero 6? Please send any such good links about Hero 6. No, the Karma Grip isn't required. It's an optional accessory that provides better stabilization than the in-camera electronic stabilization. One point is Karma Grip caused pretty much money.. You need to make sure you are planning to use HB6 in extended manner of Video capturing tool, not just Action only.